The Law Office of Joe Louis Brown provides legal representation for clients of all ages in the Atlanta, GA area. 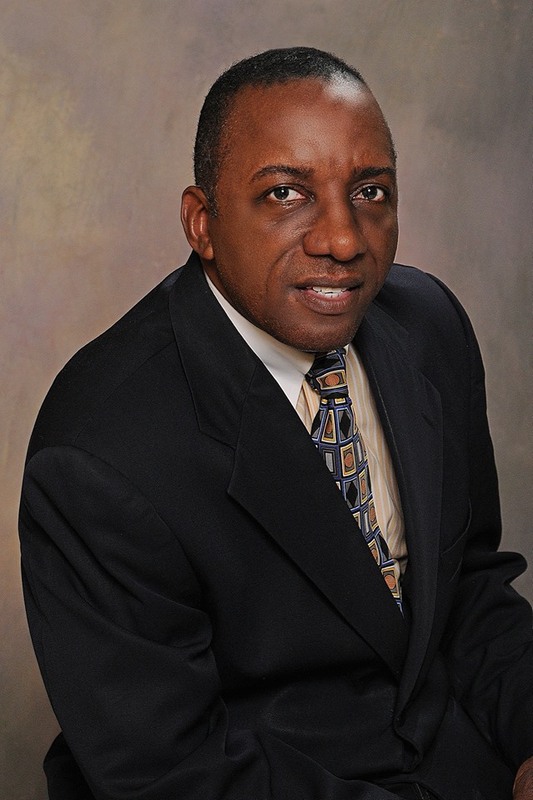 A member of the State Bar of Georgia since 1992, Joe Louis Brown has the legal knowledge to handle your criminal defense, family law, juvenile law or personal injury case. Mr. Brown is a passionate defender of citizens' rights and is here to answer any questions you may have about your case. The Law Office of Joe Louis Brown is based in Decatur, GA and represents families in the Atlanta metro area and throughout the state of Georgia. Call the Law Office of Joe Louis Brown today at 404-377-0772 to discuss your case. If you have any other questions or comments, please contact us.